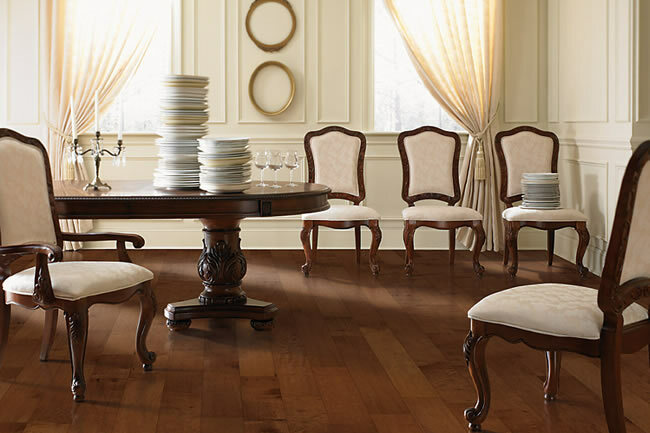 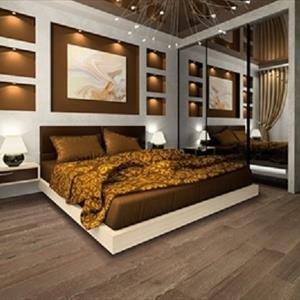 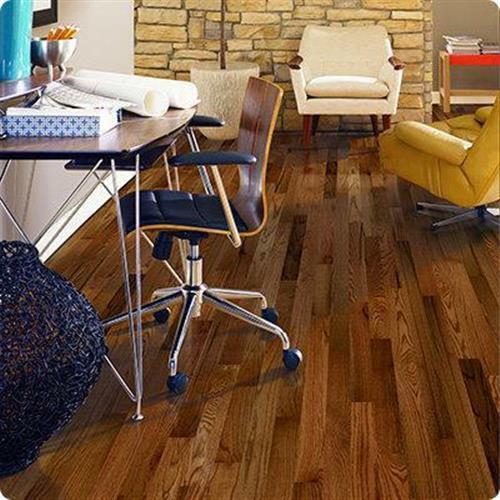 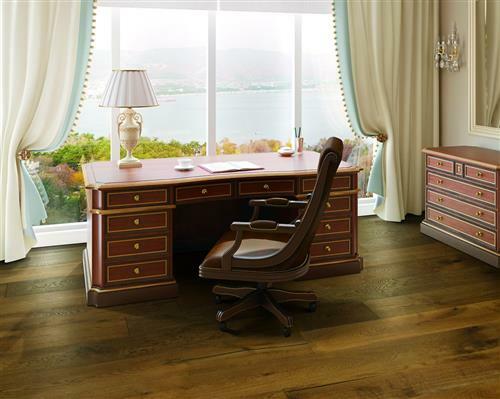 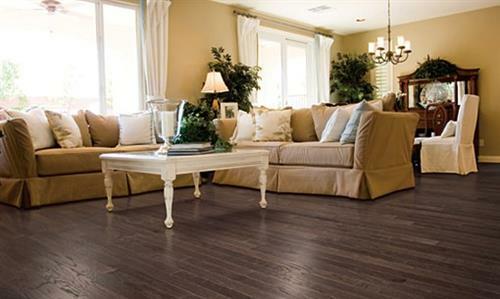 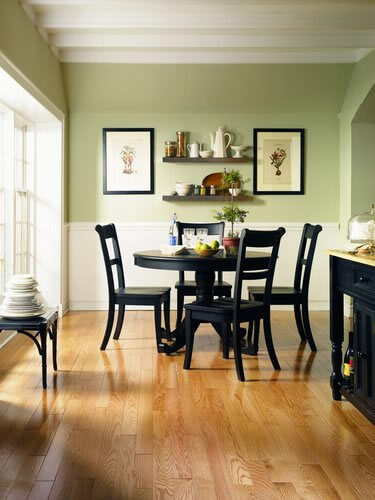 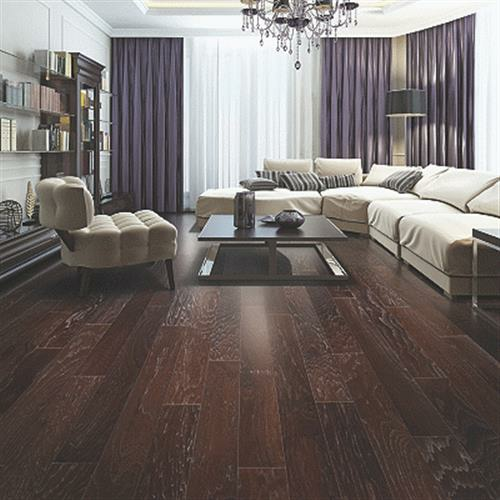 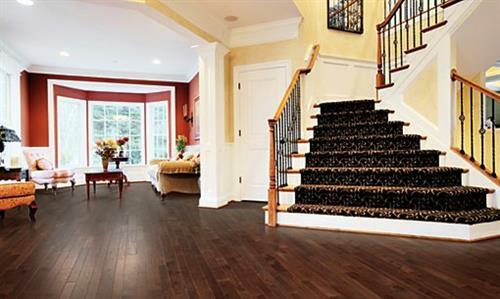 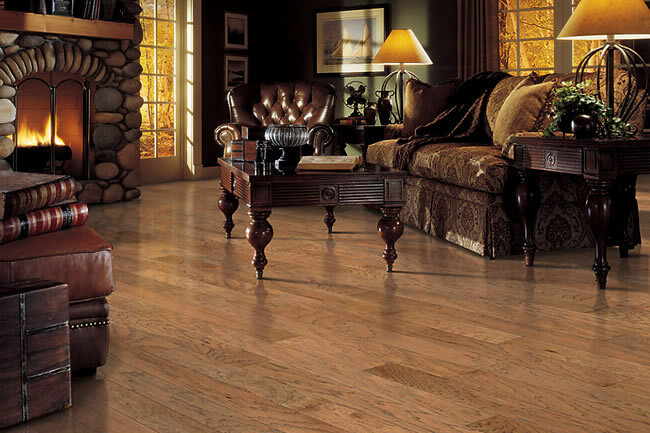 We are an authorized reseller for all Mohawk Hardwood Flooring products. 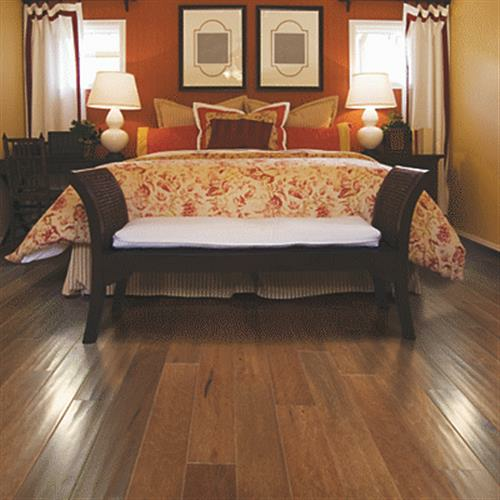 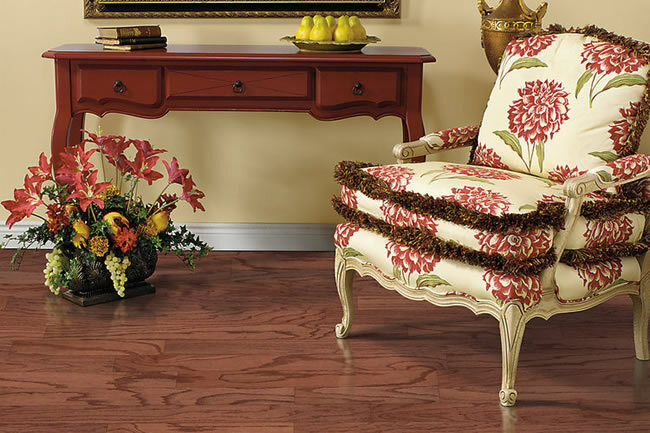 No matter what style or color of Mohawk Hardwood Flooring we have it ready to ship direct to you and for less. 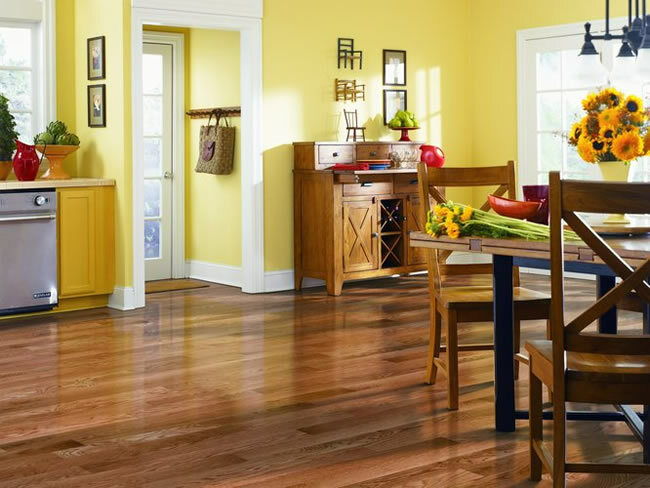 No gimmicks, we offer great service and prices. 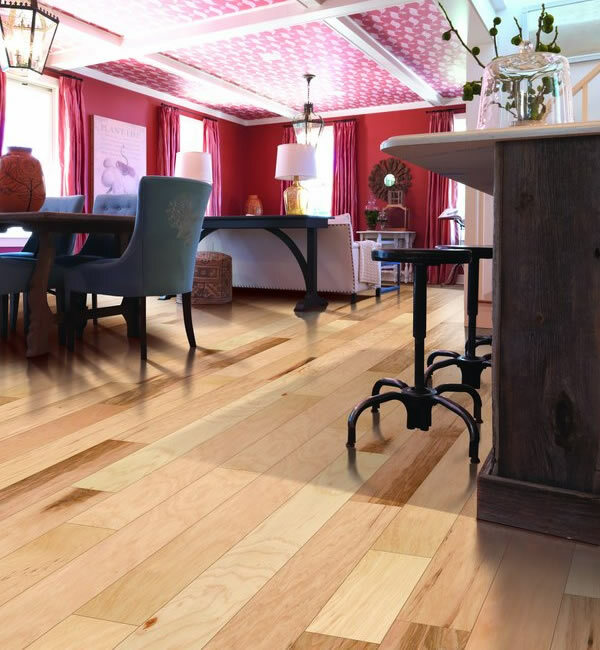 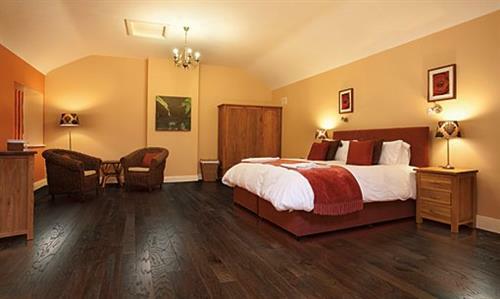 Give us a call and we will be glad to help you select the right Mohawk hardwood floor. 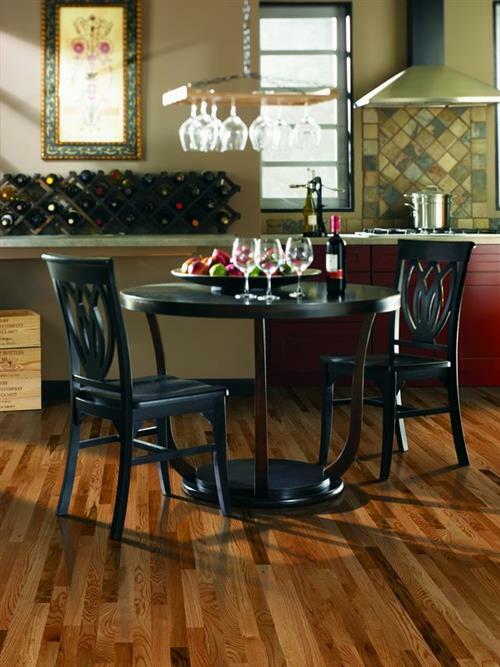 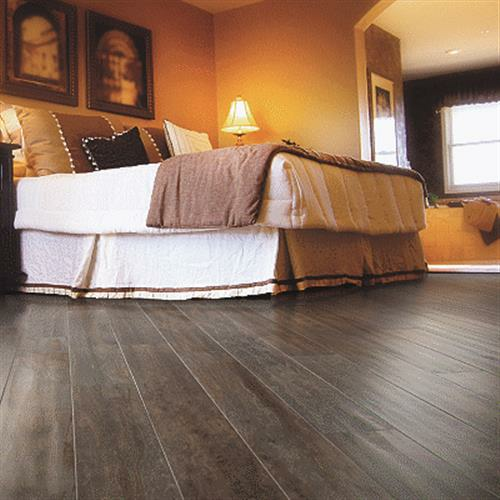 Brookedale Soft Scrape Uniclic 5 1/4"
Granite Hills Oak 2 1/4"